Guest: Dr. Jeff Bell. Topics: Space Shuttle retirement, safety, and mythology. U.S. space policy, NASA, U.S. Congress. You are invited to comment, ask questions, and discuss the Space Show program/guest(s) on the Space Show blog, http://thespaceshow.wordpress.com. Comments, questions, and any discussion must be relevant and applicable to Space Show programming. Transcripts of Space Show programs are not permitted without prior written consent from The Space Show (even if for personal use) & are a violation of the Space Show copyright. 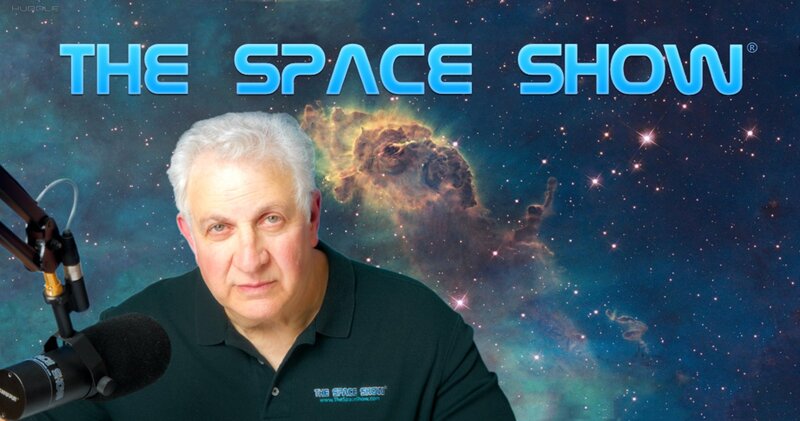 We welcomed Dr. Jeff Bell back to the show for a two hour plus discussion regarding the retirement of the space shuttle. Dr. Bell started out discussing shuttle safety and frequently referenced a recent NASA study found at http://ntrs.nasa.gov/archive/nasa/casi.ntrs.nasa.gov/20110008208_2011007.... Several listeners have contacted me that this report is highly controversial & statistically flawed, but these people did not call or email in during yesterday's discussion. As always, trust but verify. Jeff's discussion on safety was wide ranging and covered all segments of the interview. He focused on various risk factors, SRBs, liquid SSMEs, & shuttle operations. As we started the second segment, Jeff was asked about the Space Launch System (SLS) re safety since it is to be derived in part from using shuttle components. Jeff had much to say about this, not particularly positive either. He then went into a lengthy discussion about SRBs , their safety, different technology, liquid rocket engines and Space X. He also talked about the Challenger accident and SRBs. His discussion then switched to cost plus contracting as compared to the Space Act Agreement (SAA). Later in the segment, he talked about X-37B and said that there was no real justification for a government manned space program. He repeated this statement a few times during the balance of the interview. He mentioned secrecy in the NewSpace sector and Tim called in from Huntsville to explore that with him. We talked about lunar tourism, the space elevator, and space solar power with the news of interest coming from China. Jeff returned to shuttle topics such as the fly back booster and Phase B shuttle plans. Jeff talked about the recent Blue Origin launch failure, the CCDEV companies & was unaware of the effort to bring CCDEV participants under a form of the FAR, thus doing away with the SAA. He continued talking about Space X and Dragon, more on space tourism including lunar tourism, and had much to say on the suborbital industry, including his thoughts that it would not compete for science missions with sounding rockets which he also suggested were not doing much anyway. Don't miss his comments on this. Regarding policy, he said over and over again during the interview that congress was making decisions on pork for their districts. He also expressed his concern as did I that human spaceflight was very much at risk given our policy confusion and economic situation. As the end of this program was upon us, we fielded a few more listener questions but I also brought up the uniqueness of Steve Jobs and that we needed more gifted people in space like him, Elon, & others. We also talked about the contributions of Silicon Valley and Jeff had much to say about the Valley & its contributions, mentality, etc.. Jeff is not great at responding to emails but if you want to send him a question, do so through me and I will forward it to him. Please do post your comments and questions on the blog URL above.